Apple iPhone 5s is Available in silver, gold and space grey, iPhone 5s features an A7 chip, Touch ID, ultra-fast wireless, a new 8MP iSight camera with Focus Pixels, and iOS 8. Apple announced the iPhone 5s at their 2013 iPhone event alongside the 4″ iPhone 5c. The iPhone 5s features a 4″ screen 16GB/32 GB memory variants. 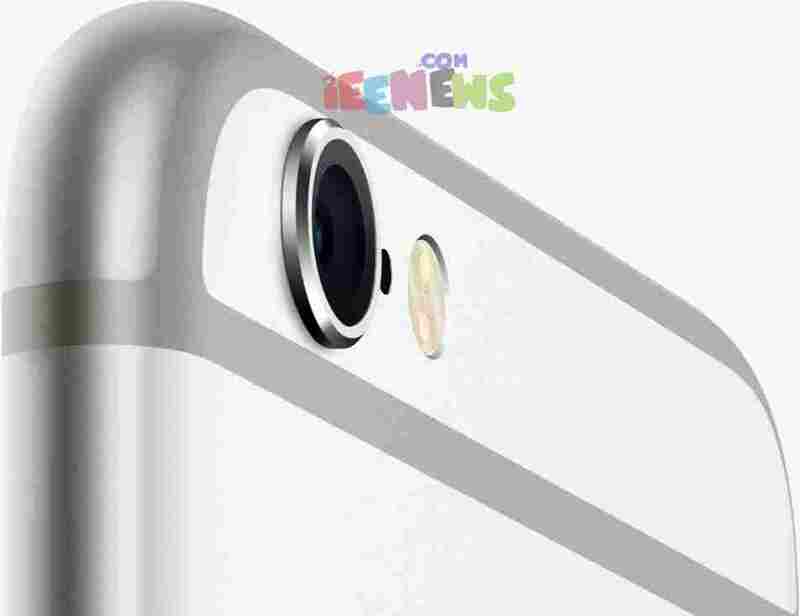 iPhone 5s feature size and dimensions are (123.8 x 58.6 x 7.6 mm) (4.87 x 2.31 x 0.30 in). 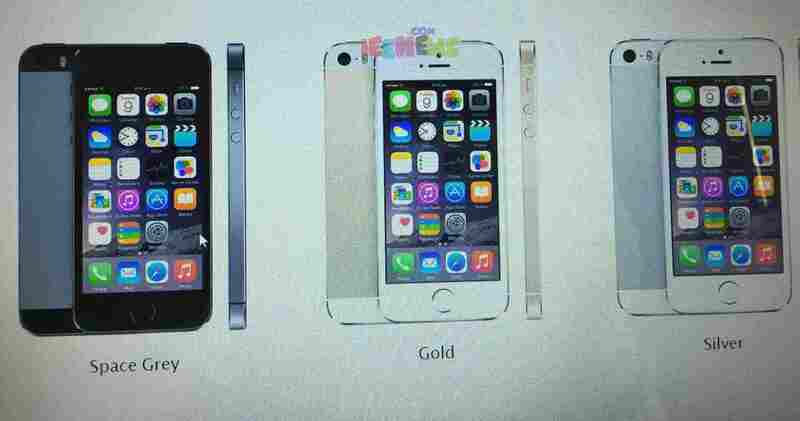 Apple iPhone 5s has Dual-core 1.4 GHz CPU, Power VR GX6450 (GPU), 64-bit chipset architecture, and apple A7 processor with M7 motion processor. iPhone 5s features are TouchID, Accelerometer, Gyro, Ambient light Sensor, Compass. Apple iPhone 5s. iPhone 6 Plus, 6, 5s, 5 comparision. Apple iPhone 5s Full Specifications and features. iPhone 5s Includes Non-removable Built in rechargeable lithium‑ion battery. How to turn on GPS on the iPhone. How to track a stolen iphone without icloud and tracking app. Track Your lost iOS device Using ‘Find My iPhone’ app. How to track your lost iPhone, iPad, iPod Touch and Mac. How to access location History on iPhone (With pictures). How to deactivate or Turn off GPS tracking on iPhone and iPad. How to Disable photo or camera Geotagging on iPhone and iPad. 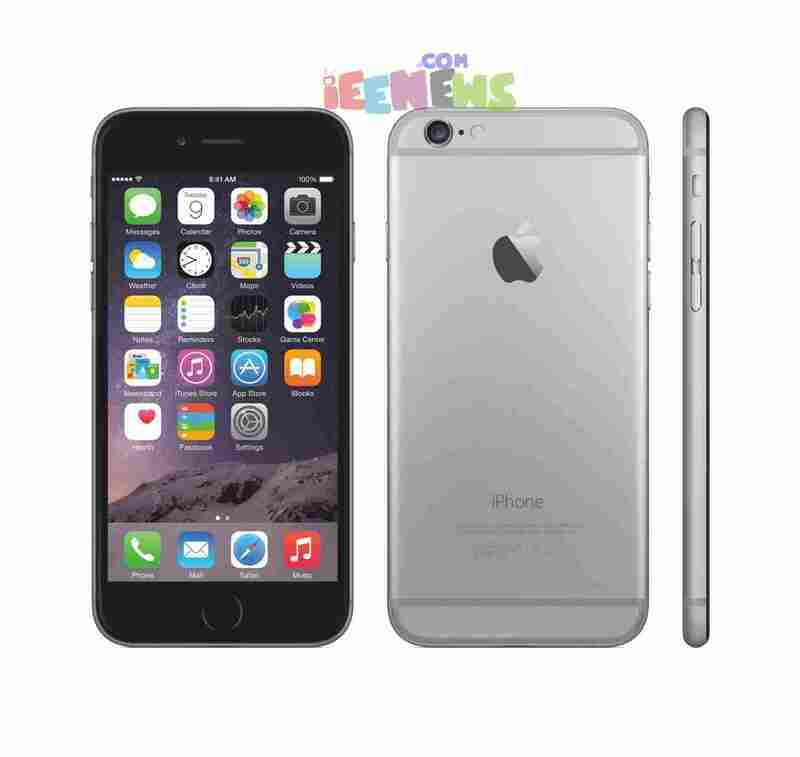 Apple iPhone 5s Full Specifications and features. How to restrict Privacy settings access with parental controls on iPhone and iPad. How to set parental controls on iPhone Email, Mobile data, App refresh and volume limit. Restrict or Block adding friends and Multiplayer games in game Center using Parental controls. How to enable Parental controls for iTunes and iBooks store on iPhone and iPad. How to enable Parental restrictions on iPhone camera and Siri. How to Restrict iPhone, iPad and iPod touch app deletion using parental controls. How to Enable and setup Parental controls on iPad, iPhone, iPod Touch. How to block Adult websites on iOS devices like iPhone 4, 4s, 5, 5s, 6, 6 plus, iPad and iPod touch using iOS 7 and iOS 8. How to setup or enable a long or strong alphanumeric password on iPhone, iPad. iPhone, iPad and iPod Touch Passcode guide. How to Use Touch ID on iPhone and iPad. How to quickly access iPhone camera from Lock screen. How to turn off Notification Center on your iPhone or iPad Lock screen. How to secure your iPhone or iPad with a passcode.